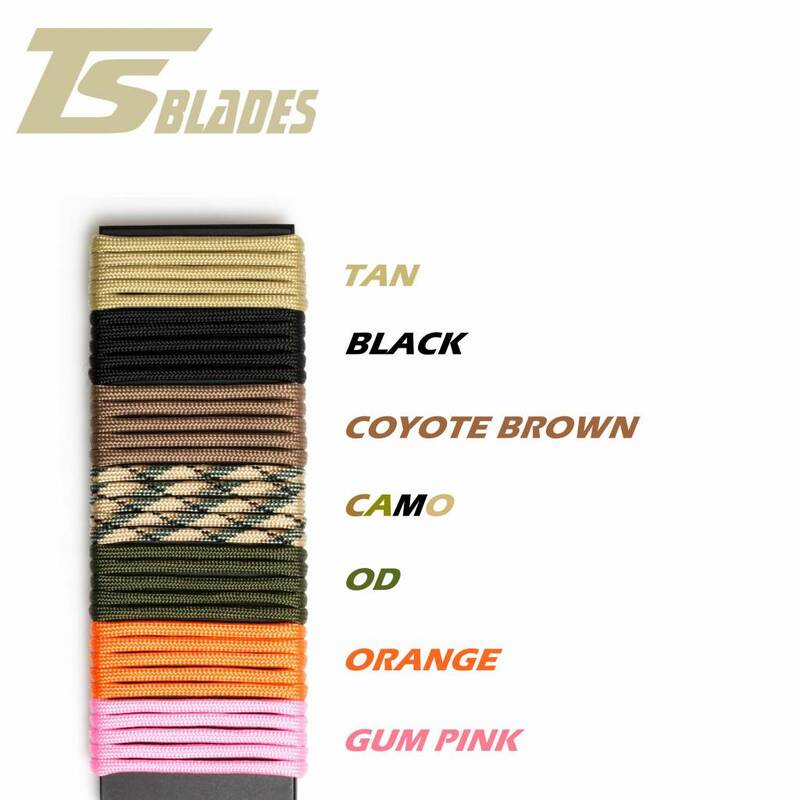 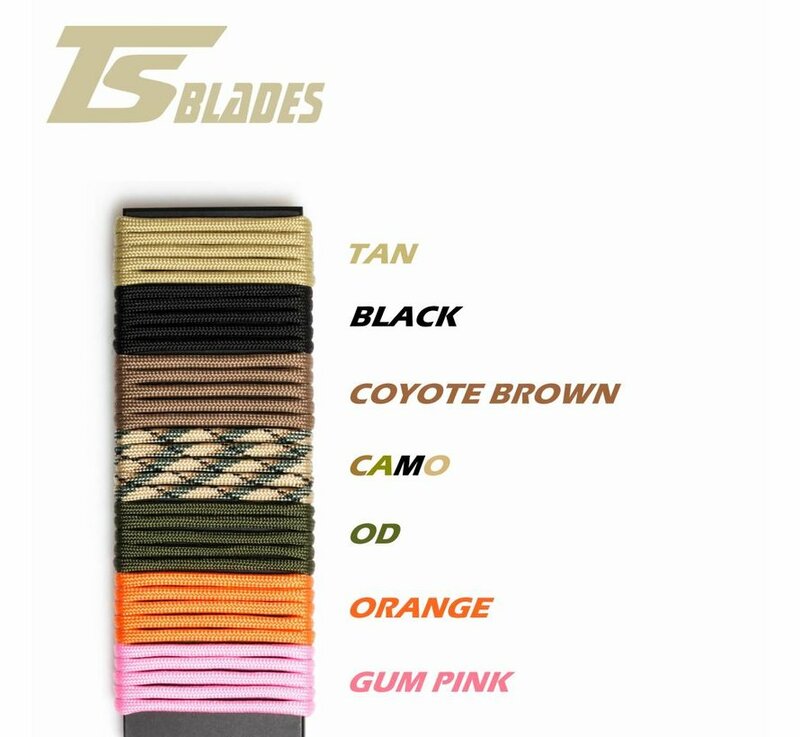 TS Blades Chacal (Coyote Brown). 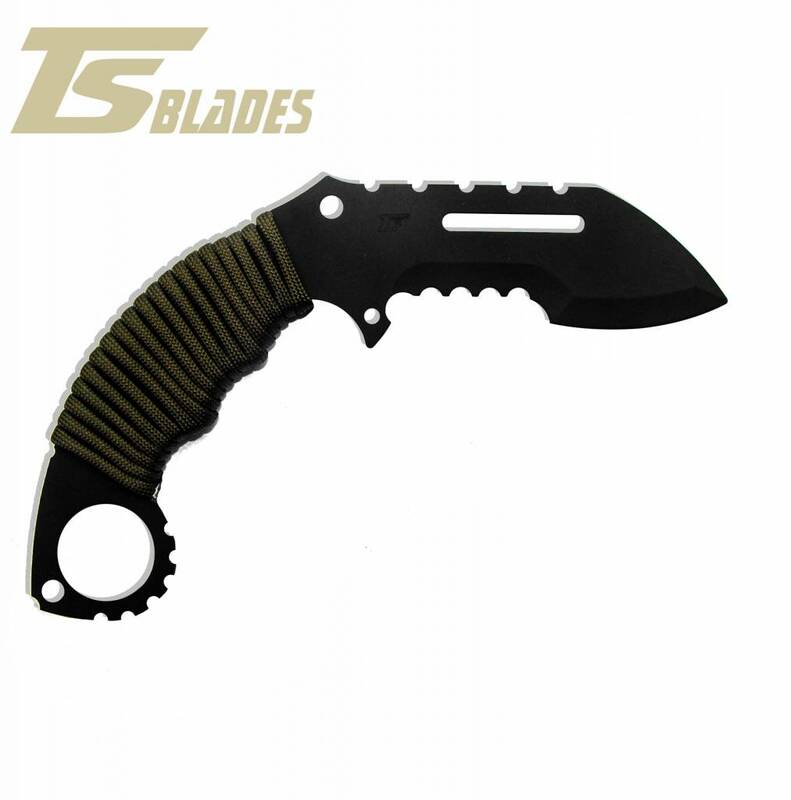 New “Karambit” model style . 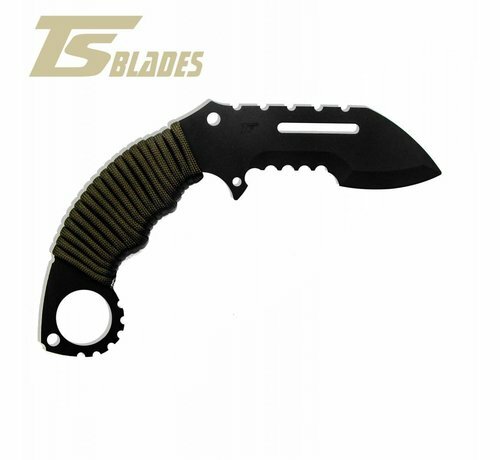 This new model incorporates the possibility of choosing grips! Better grip, better control, more aggressiveness, just what you were looking for!